British television comedy series. Writing credits include Richard Curtis, Ben Elton and Rowan Atkinson. 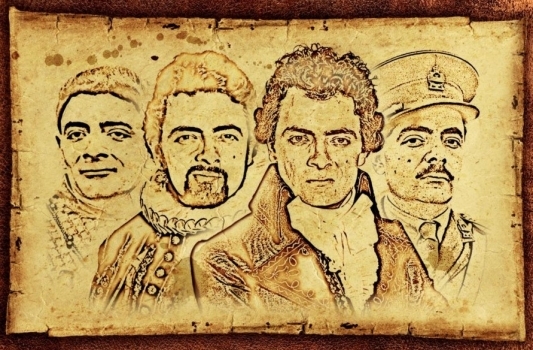 The Complete Black Adder [DVD]. Directed by Richard Boden et al. UK: BBC Worldwide Ltd, 2002. Lewisohn, M. The Radio Times Guide to Television Comedy. London: BBC Books, 2003.